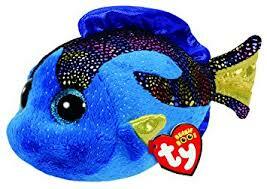 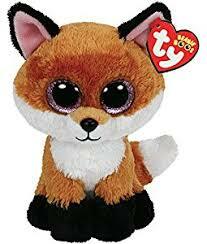 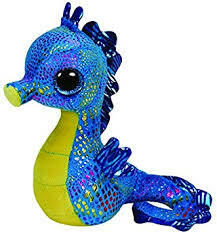 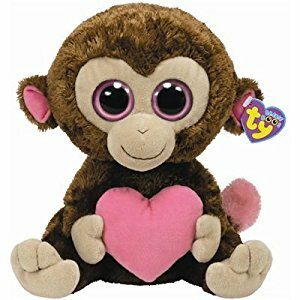 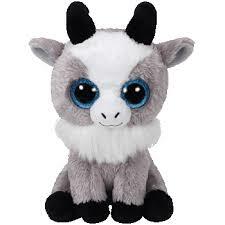 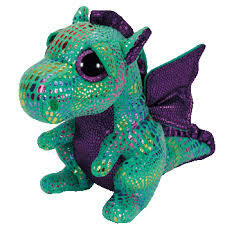 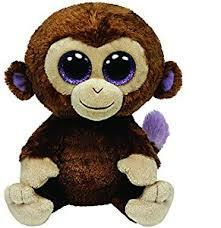 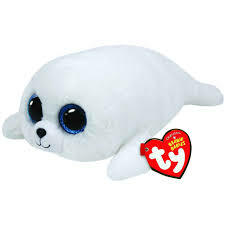 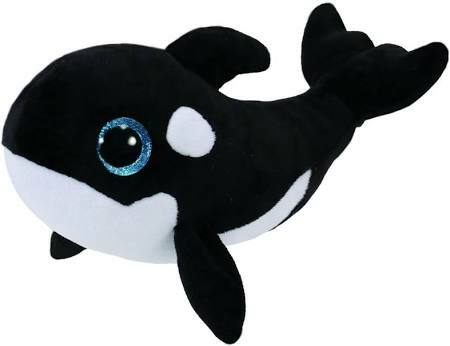 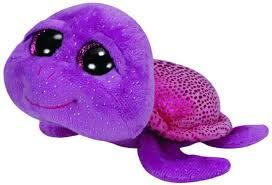 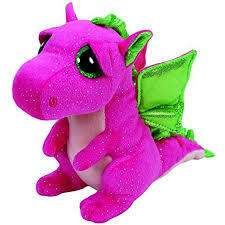 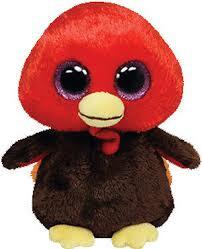 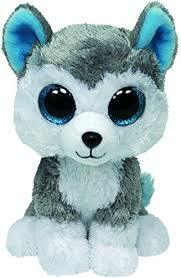 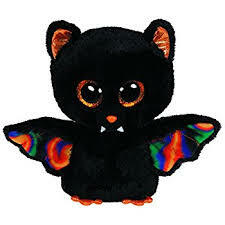 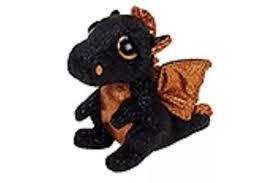 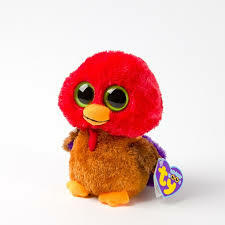 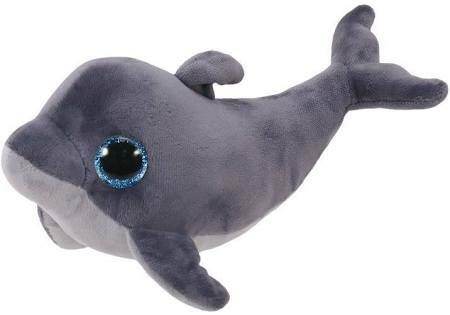 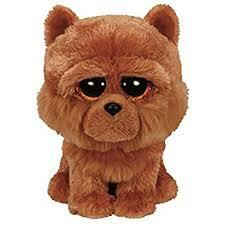 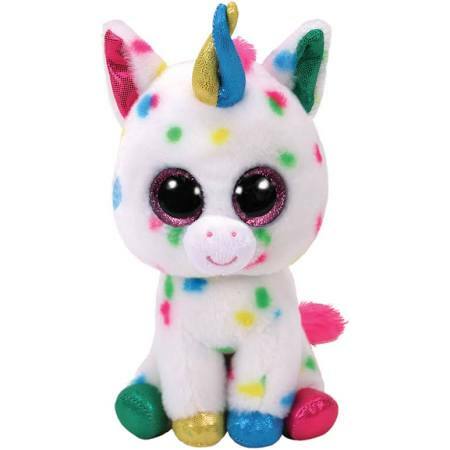 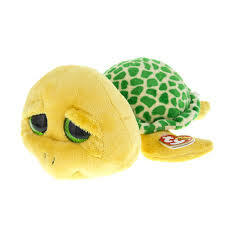 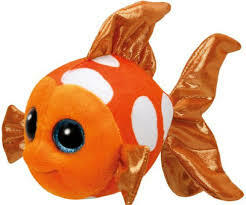 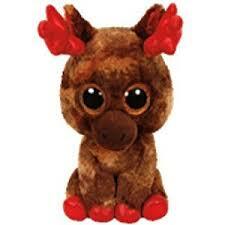 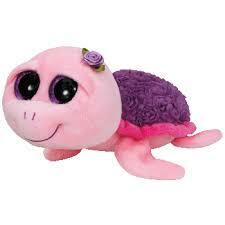 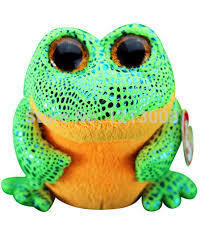 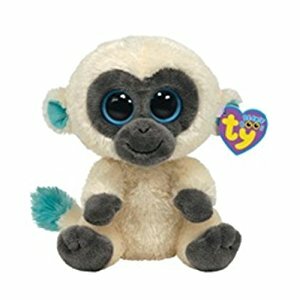 Here is a complete list of all Beanie Boos. 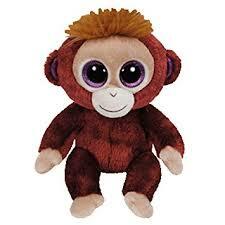 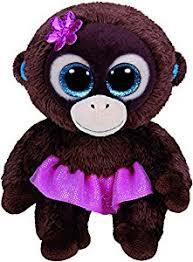 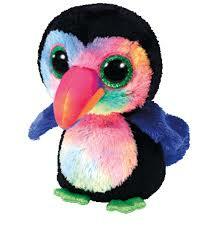 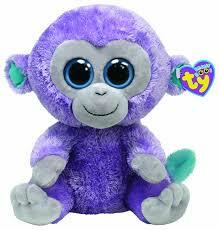 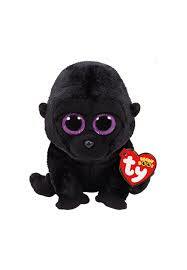 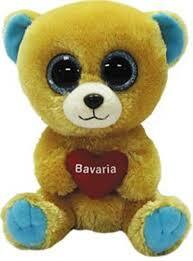 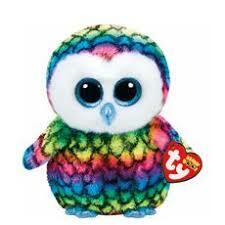 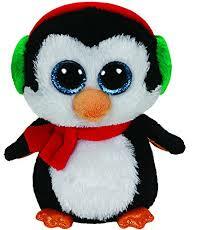 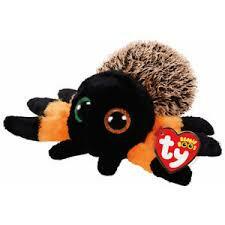 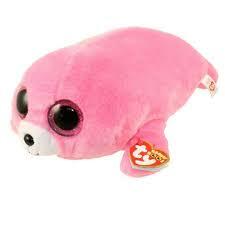 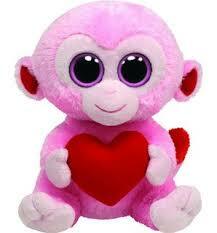 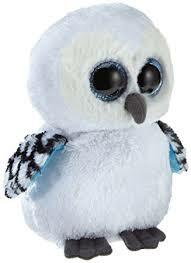 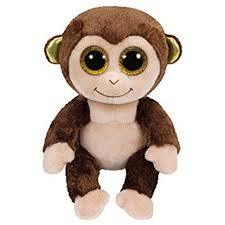 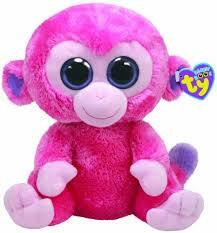 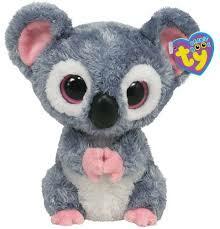 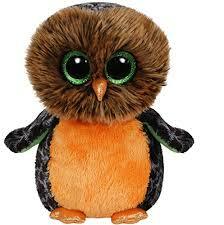 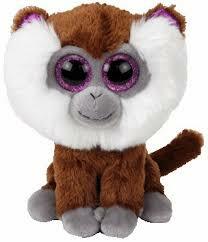 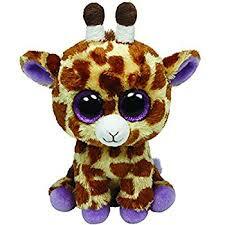 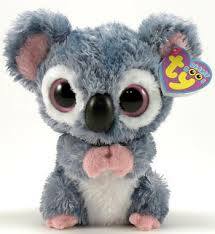 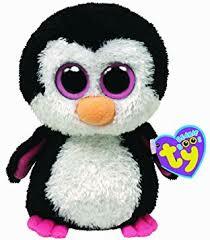 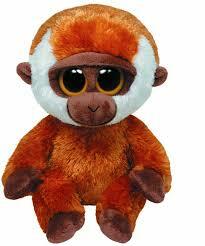 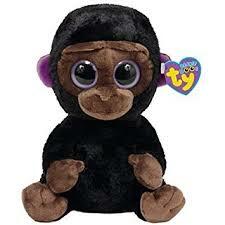 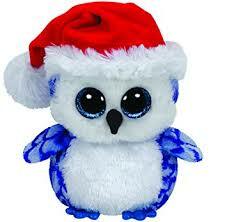 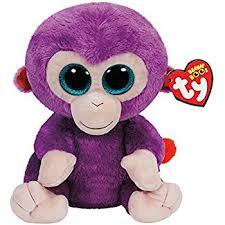 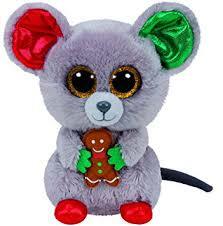 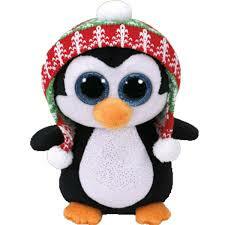 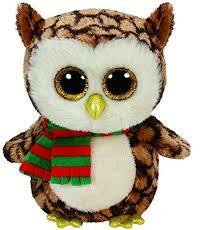 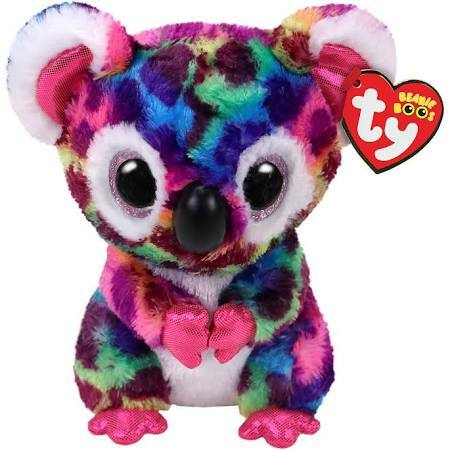 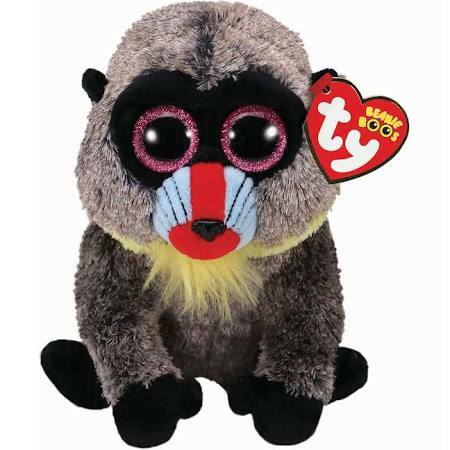 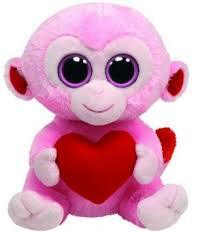 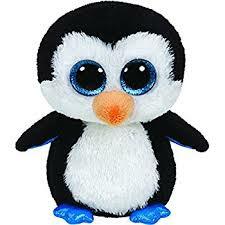 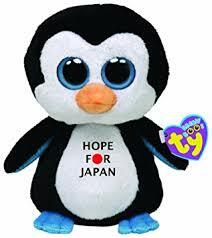 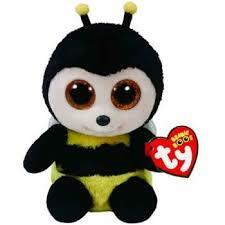 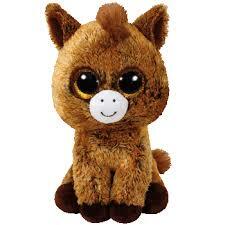 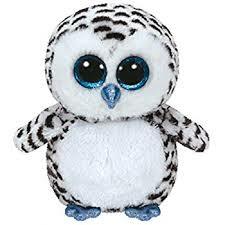 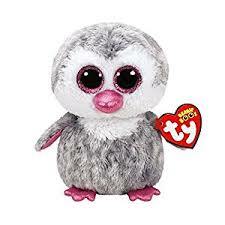 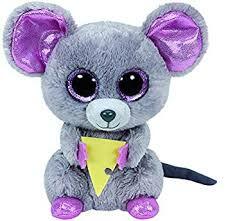 The first Beanie Boos were released in the summer of 2009: Peanut, Kiwi and Bubblegum (Koala Bear). 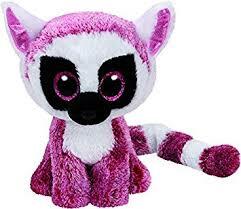 They were quickly followed in the fall by Kooky, Bubblegum (Lemur), Bamboo and Waddles. 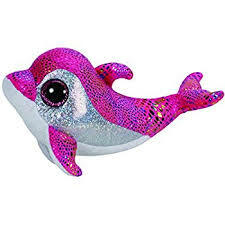 And the rest, my friends, is history. 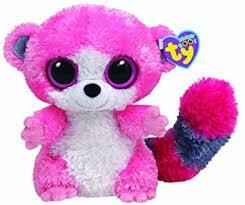 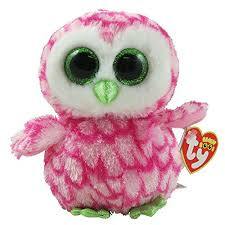 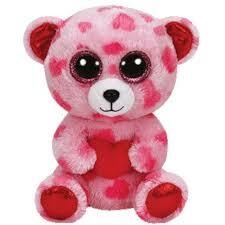 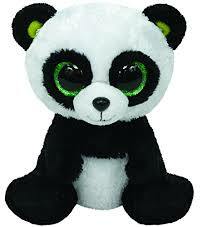 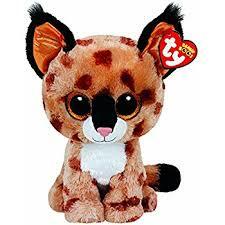 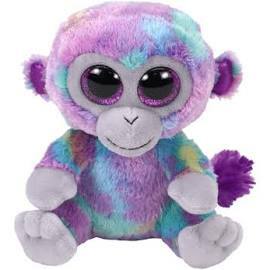 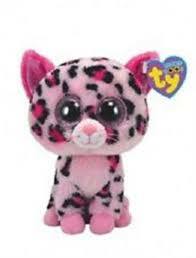 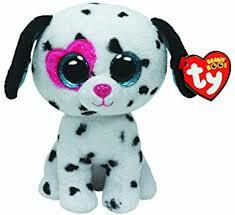 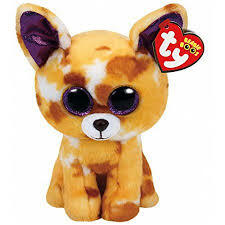 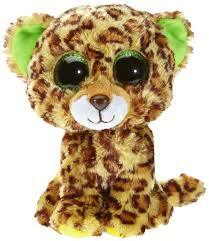 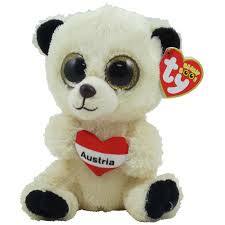 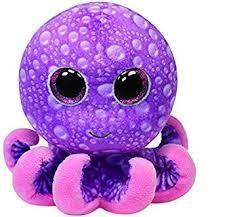 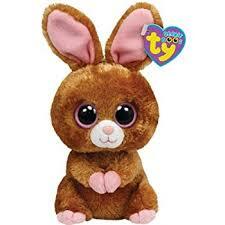 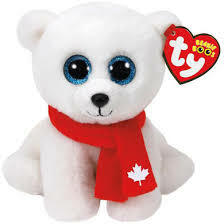 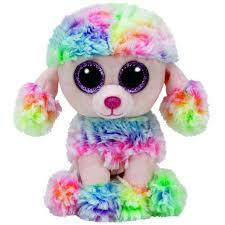 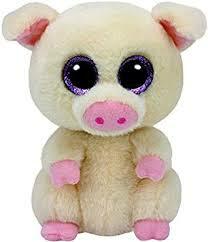 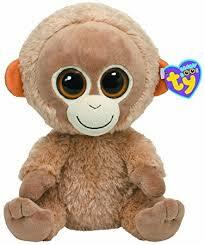 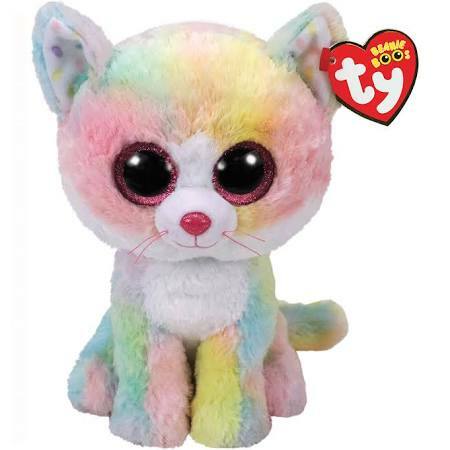 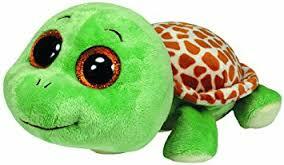 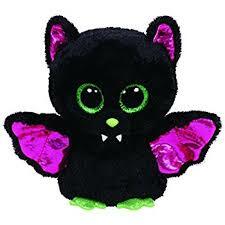 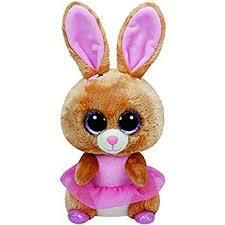 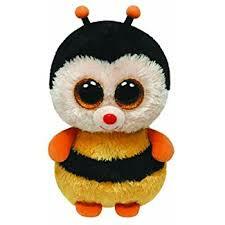 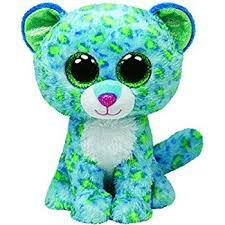 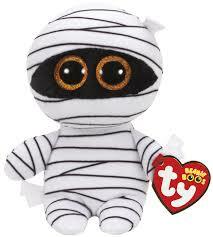 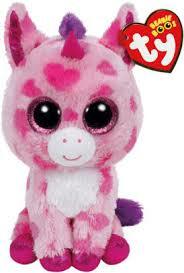 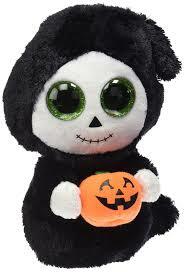 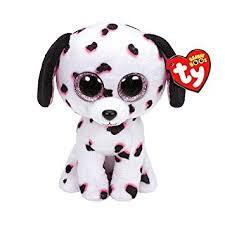 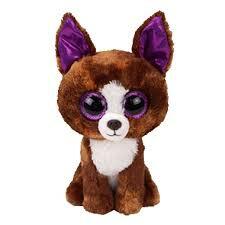 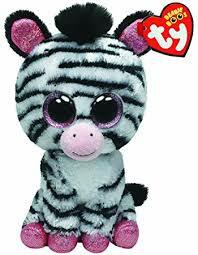 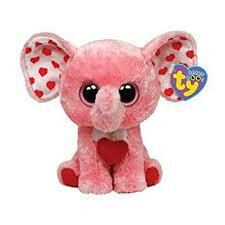 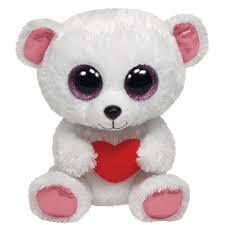 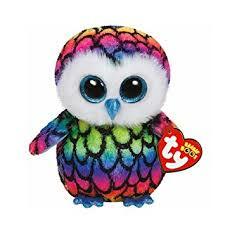 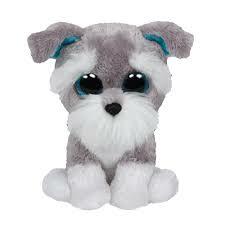 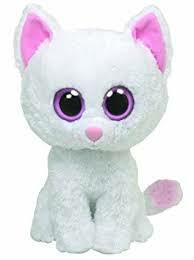 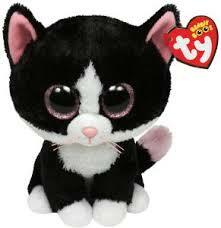 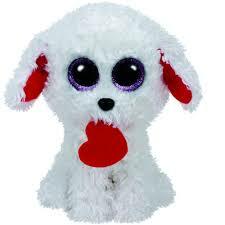 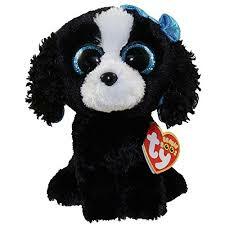 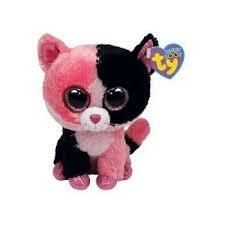 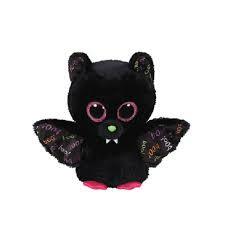 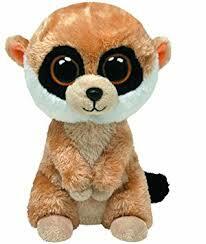 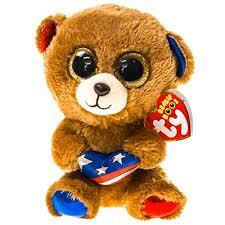 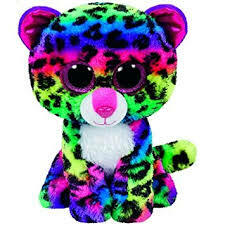 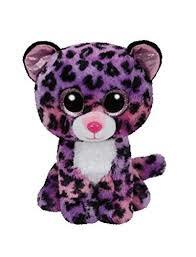 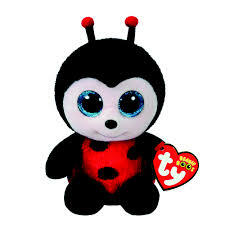 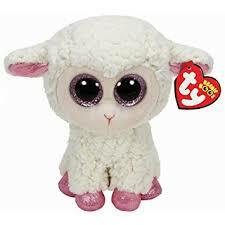 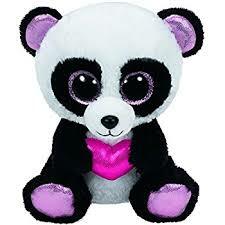 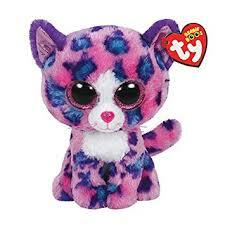 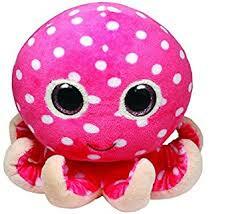 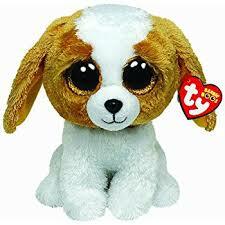 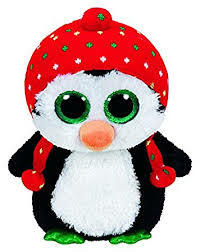 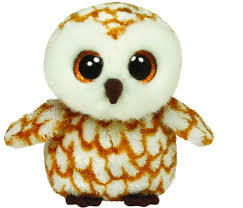 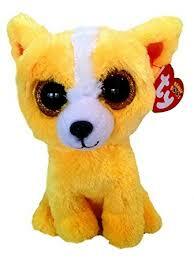 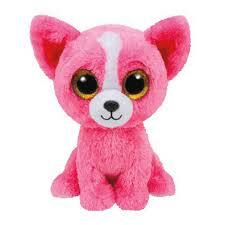 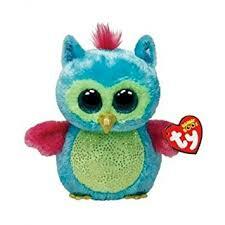 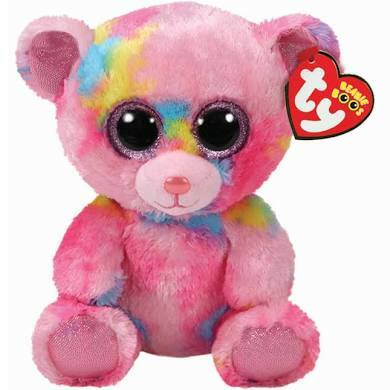 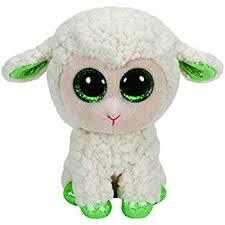 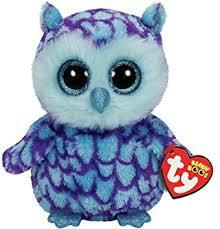 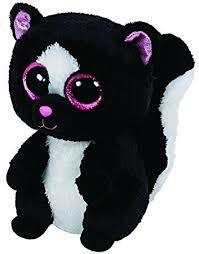 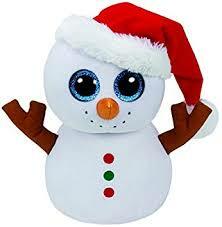 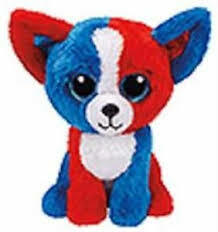 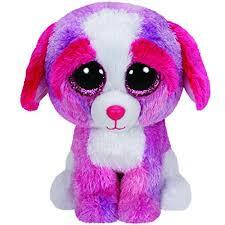 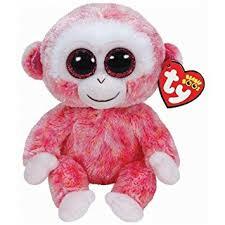 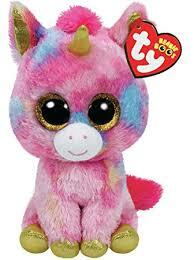 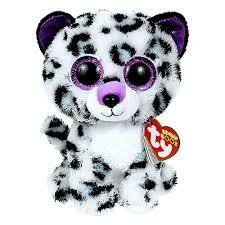 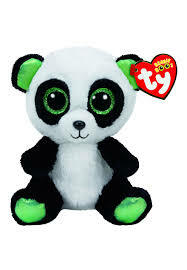 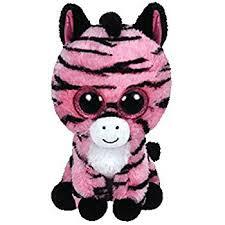 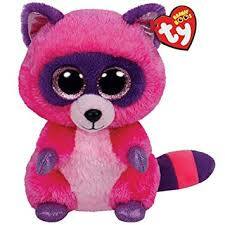 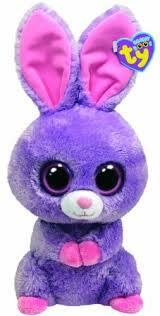 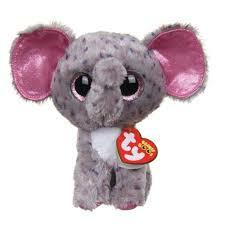 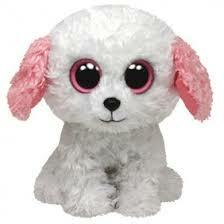 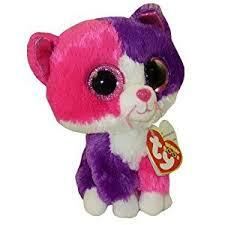 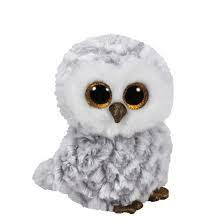 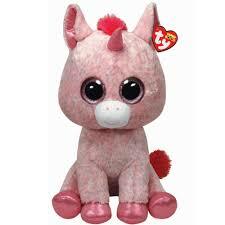 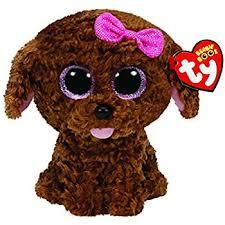 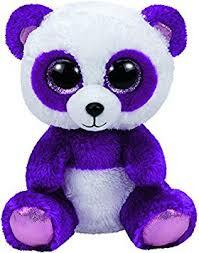 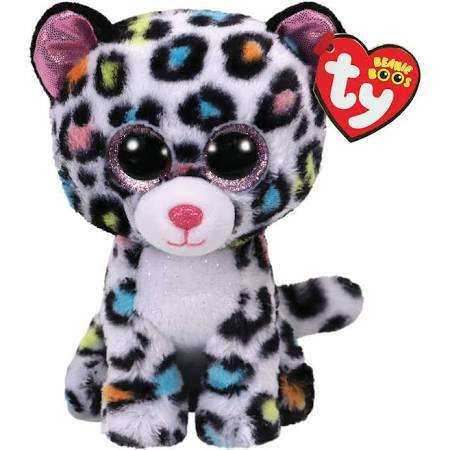 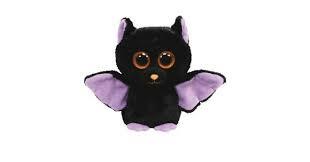 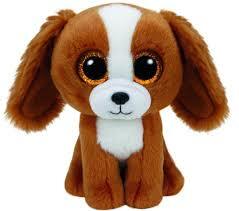 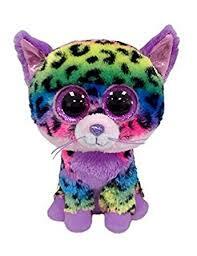 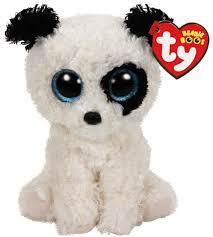 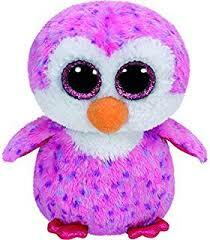 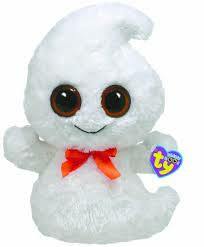 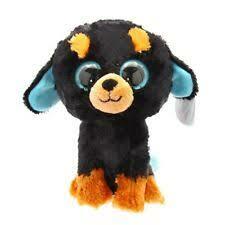 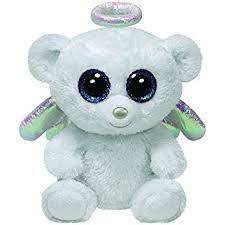 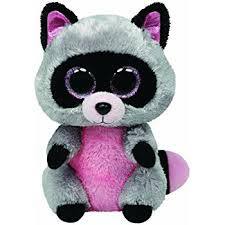 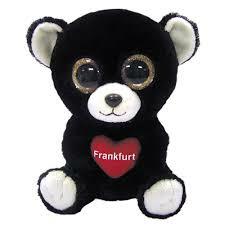 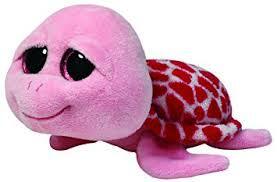 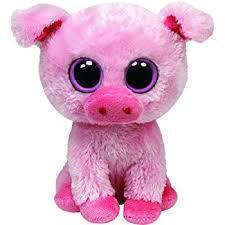 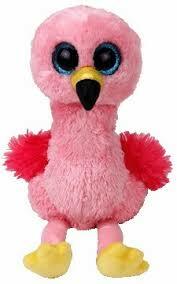 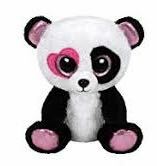 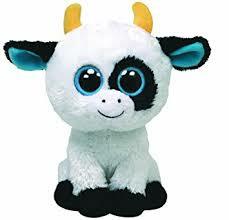 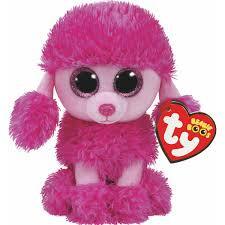 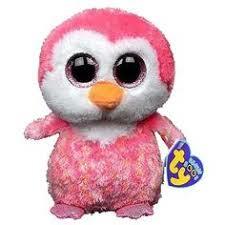 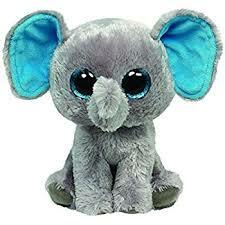 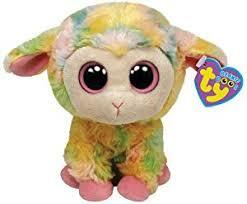 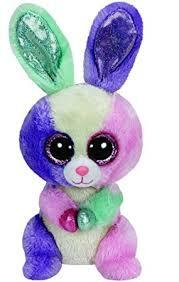 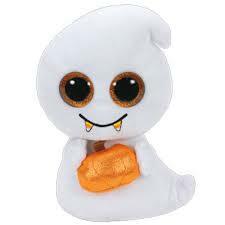 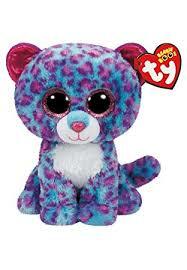 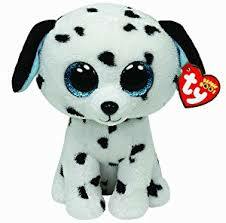 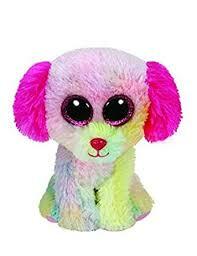 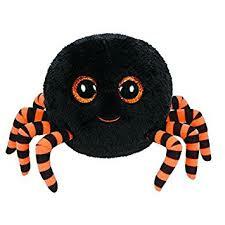 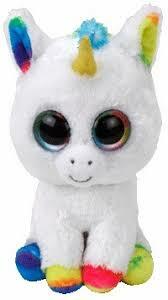 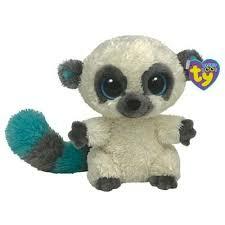 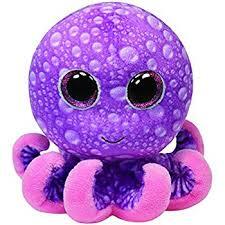 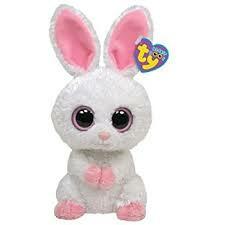 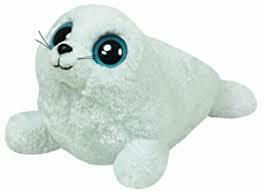 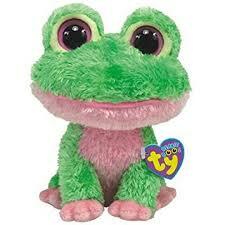 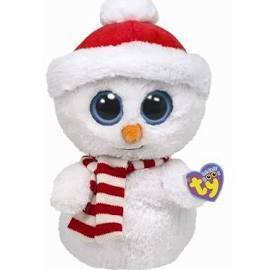 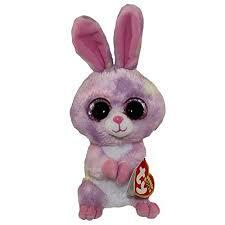 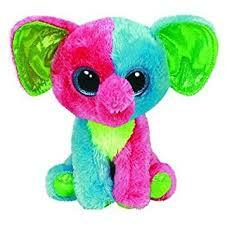 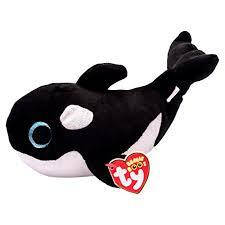 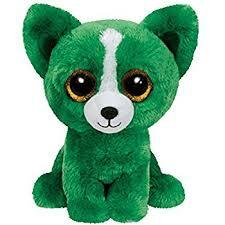 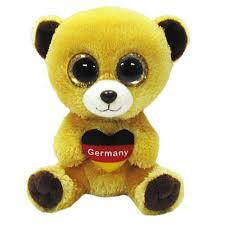 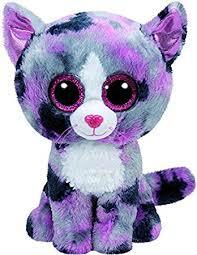 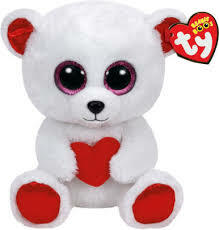 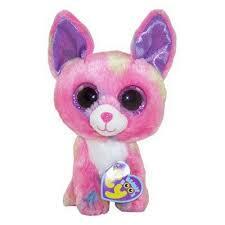 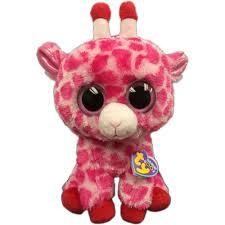 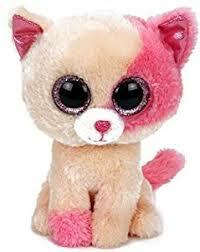 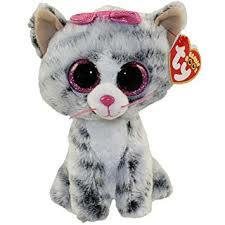 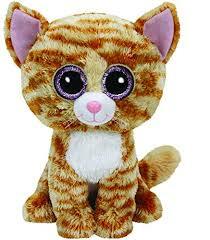 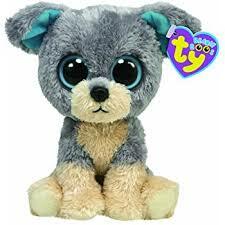 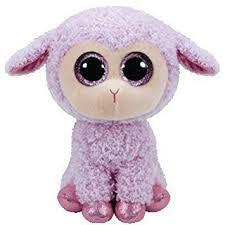 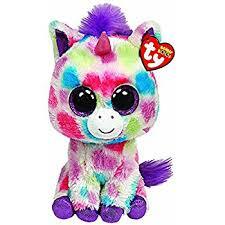 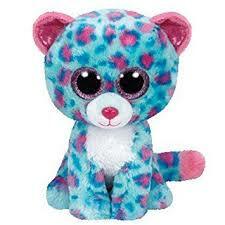 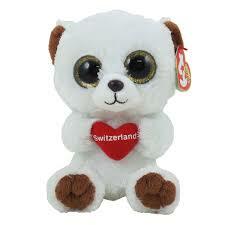 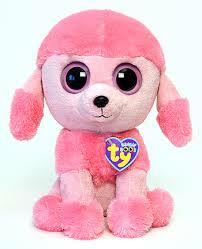 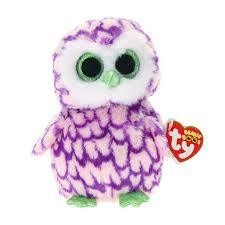 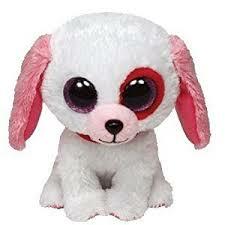 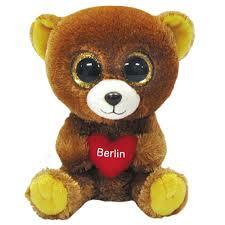 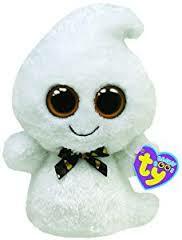 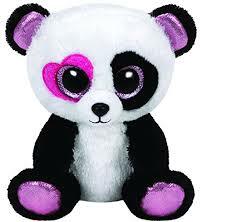 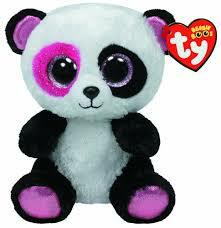 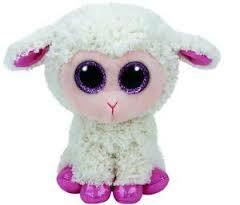 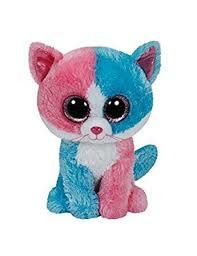 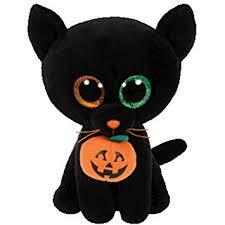 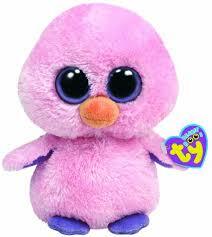 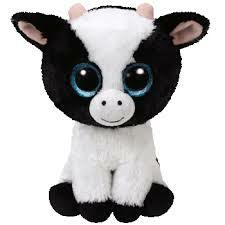 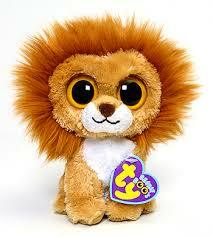 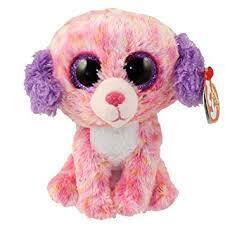 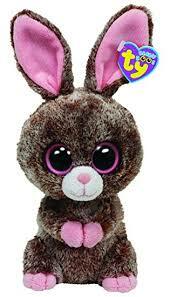 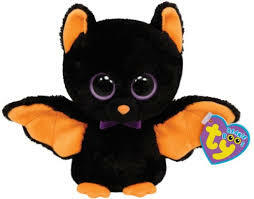 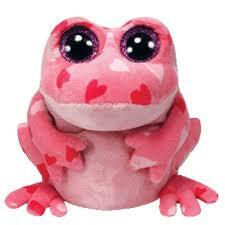 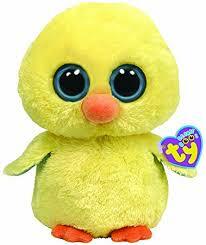 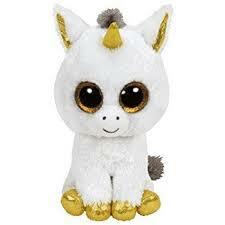 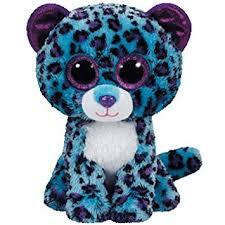 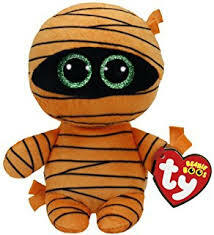 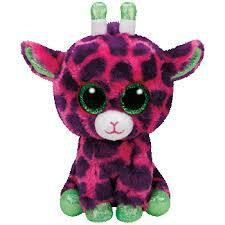 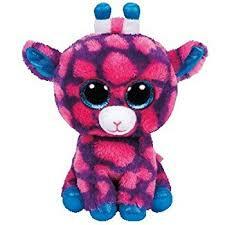 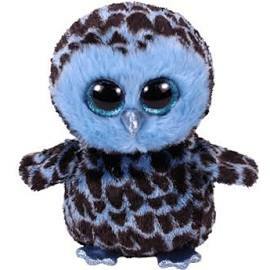 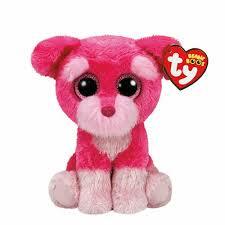 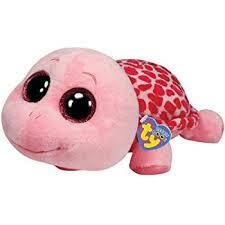 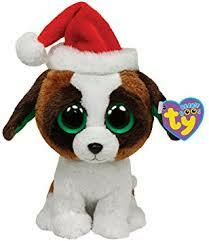 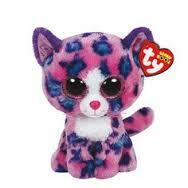 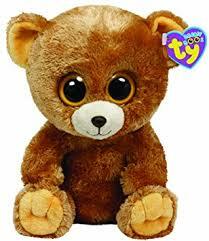 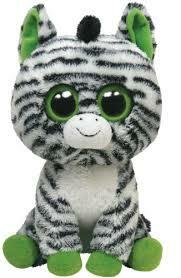 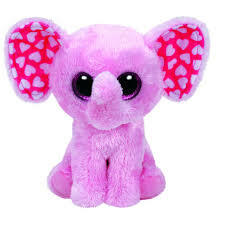 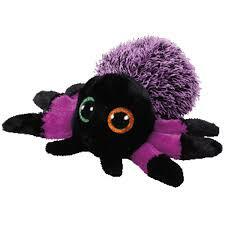 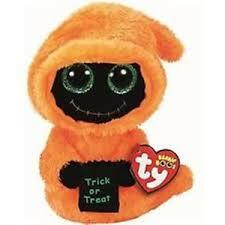 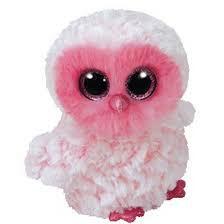 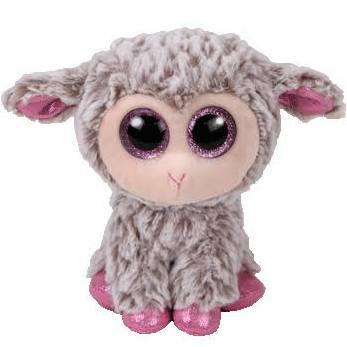 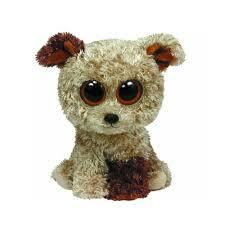 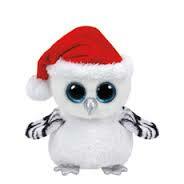 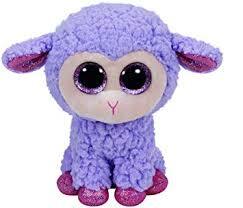 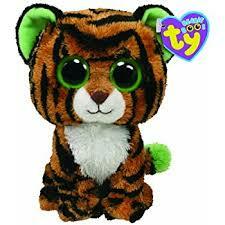 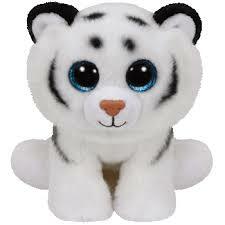 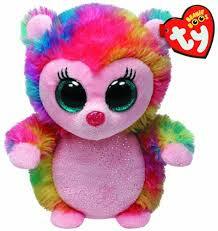 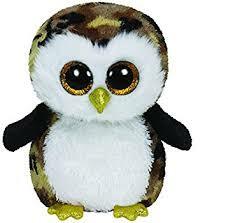 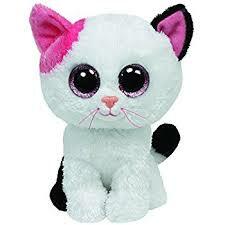 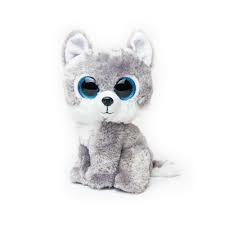 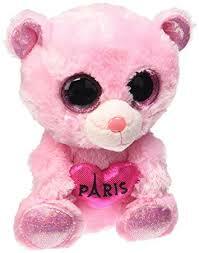 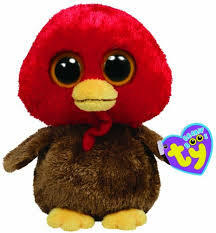 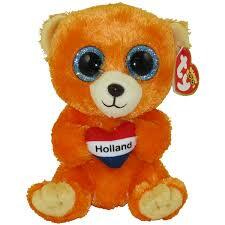 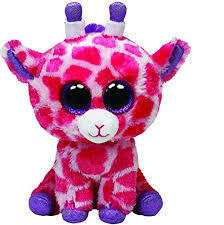 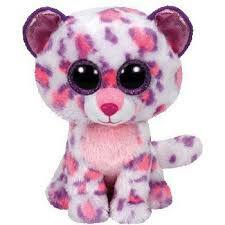 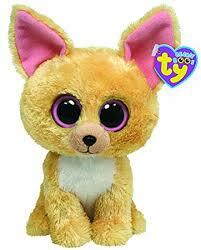 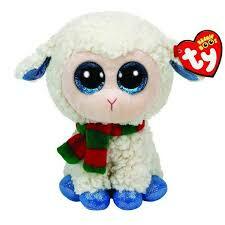 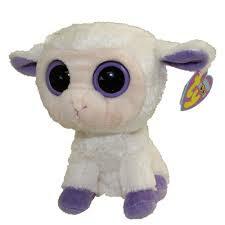 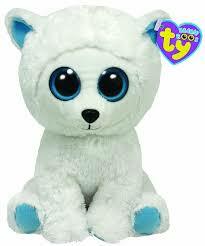 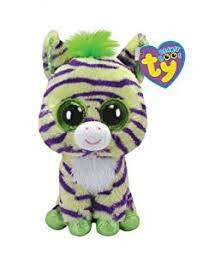 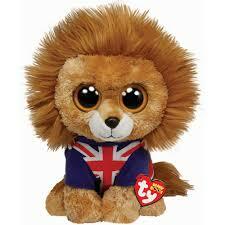 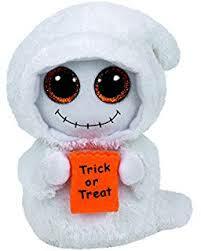 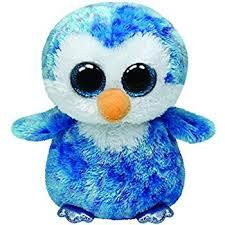 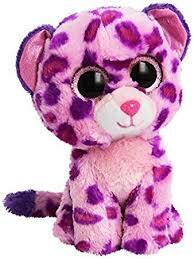 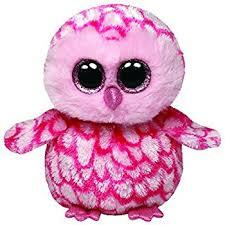 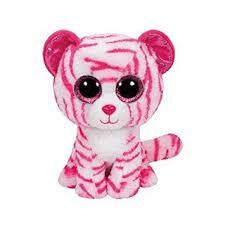 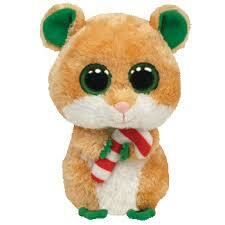 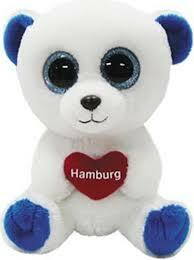 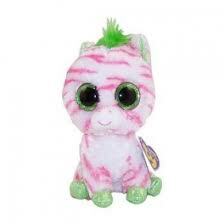 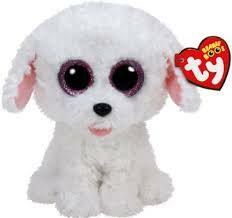 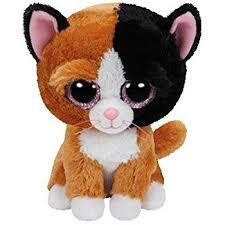 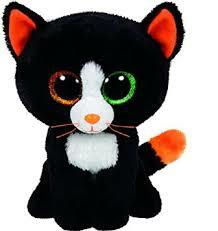 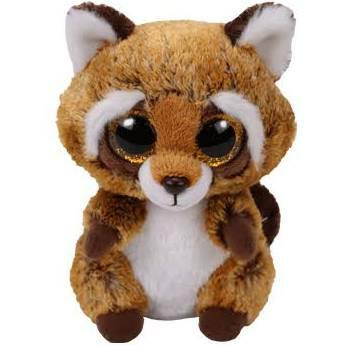 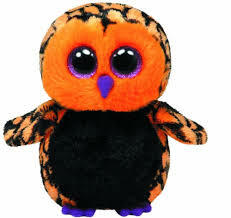 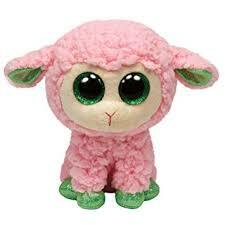 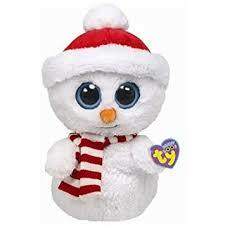 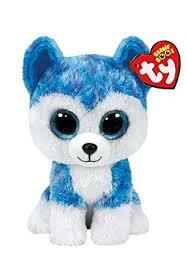 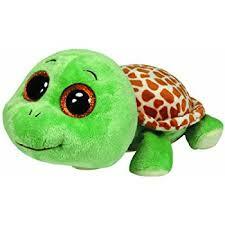 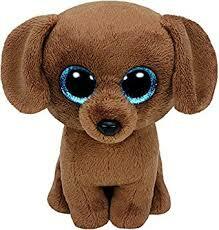 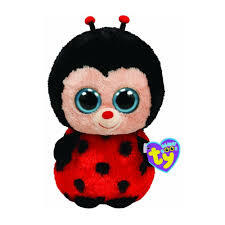 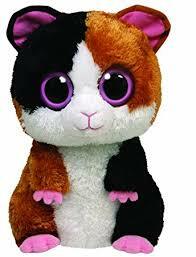 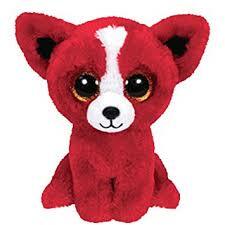 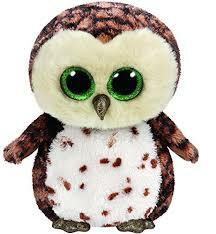 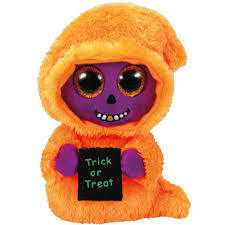 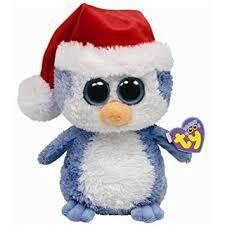 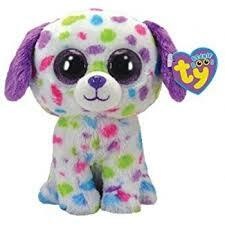 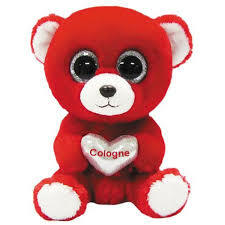 Find your Beanie Boo’s birthday, tag phrase, release date and discontinue date if it is retired. 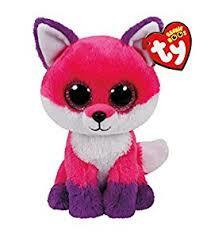 How Many Beanie Boos Are There? 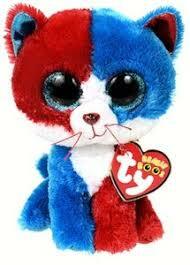 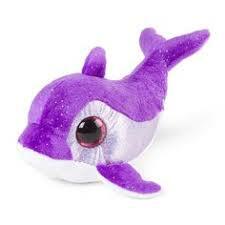 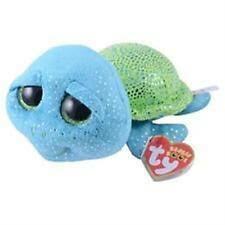 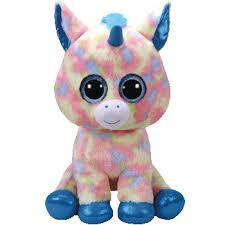 There are 334 Beanie Boos. 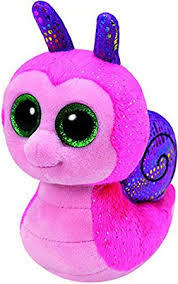 How many do you have? 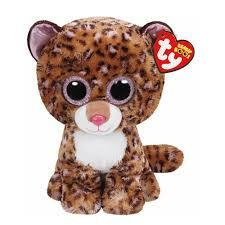 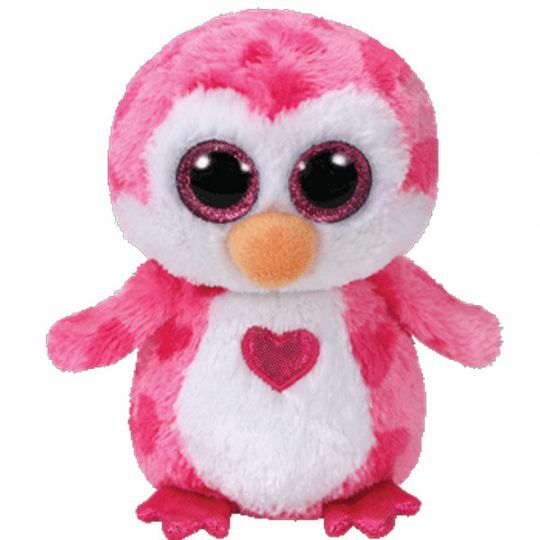 Download our Beanie Boo Checklist so you can record and track your own collection. 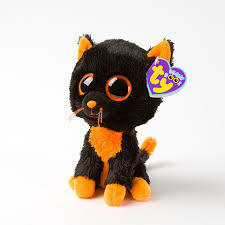 How Many Beanie Boos are Released Each Year? 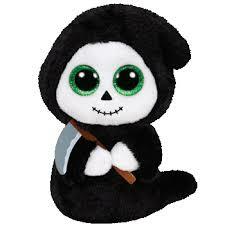 The number varies. 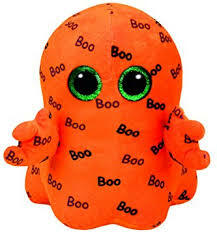 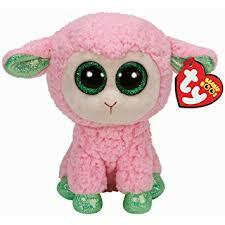 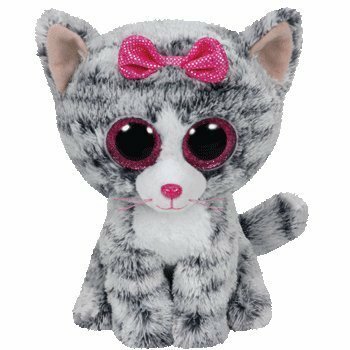 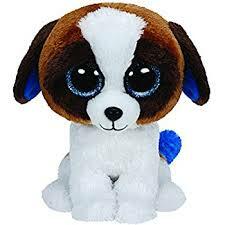 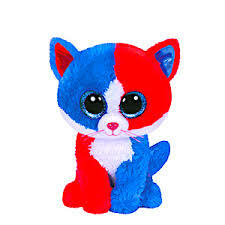 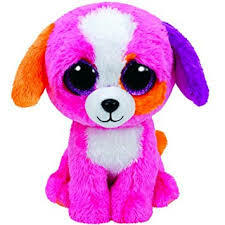 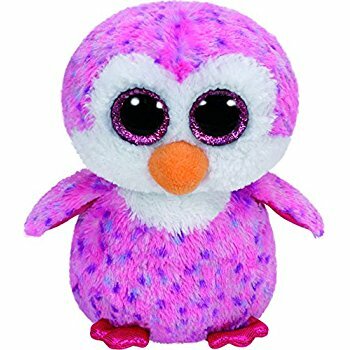 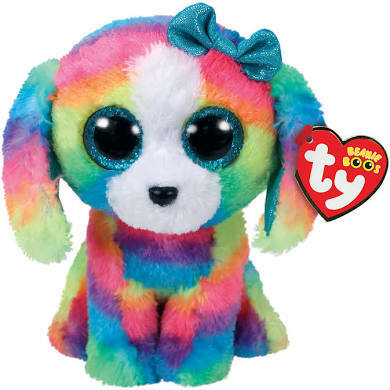 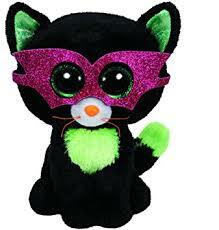 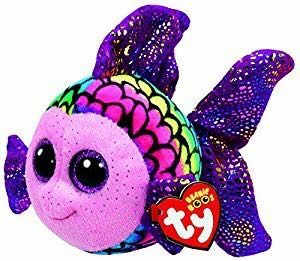 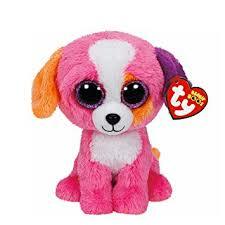 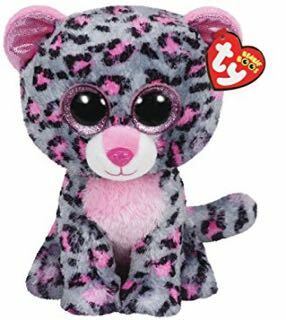 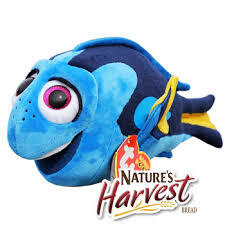 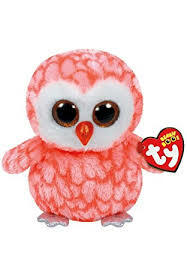 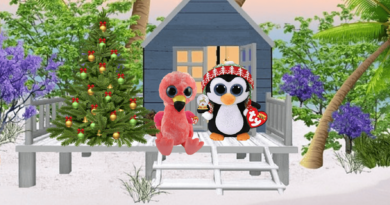 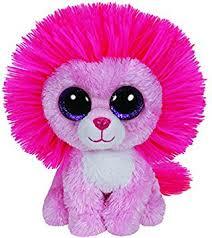 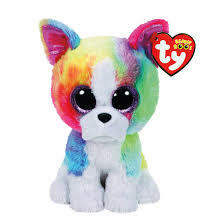 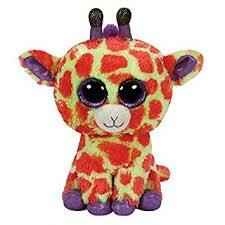 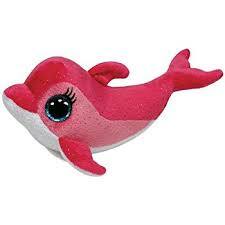 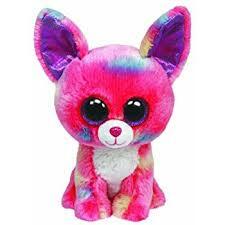 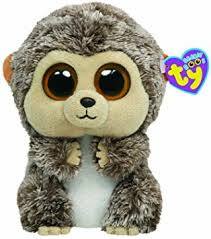 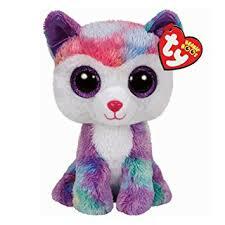 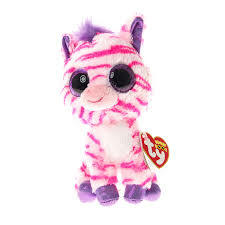 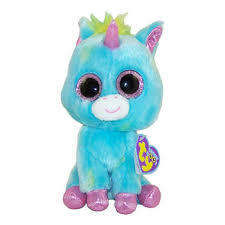 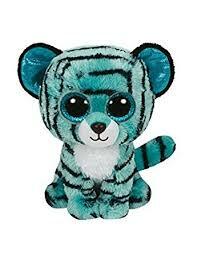 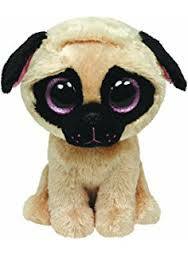 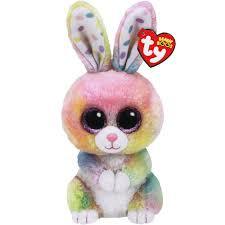 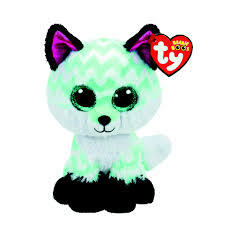 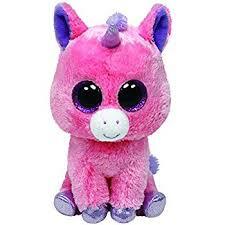 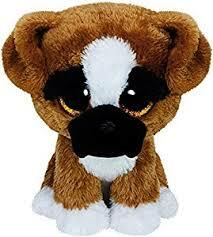 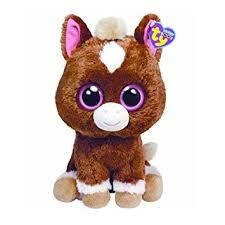 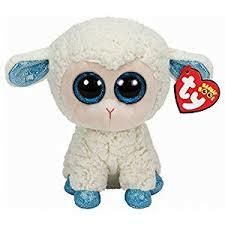 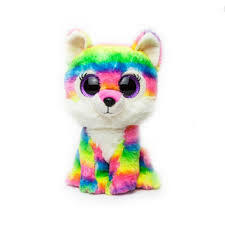 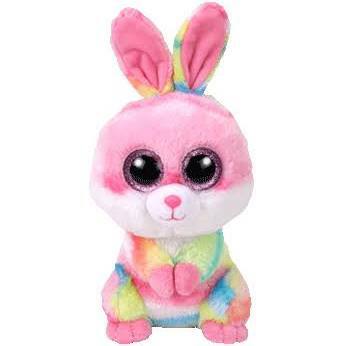 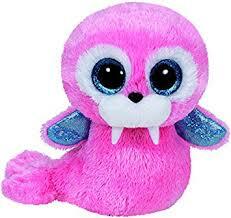 The 2017 Beanie Boo New Releases currently number: 36. 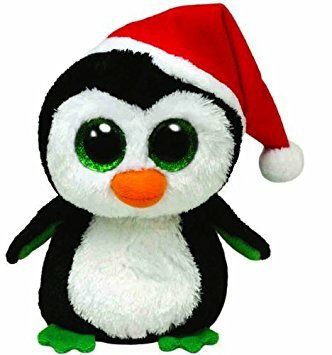 We expect to see more released before the end of the year.